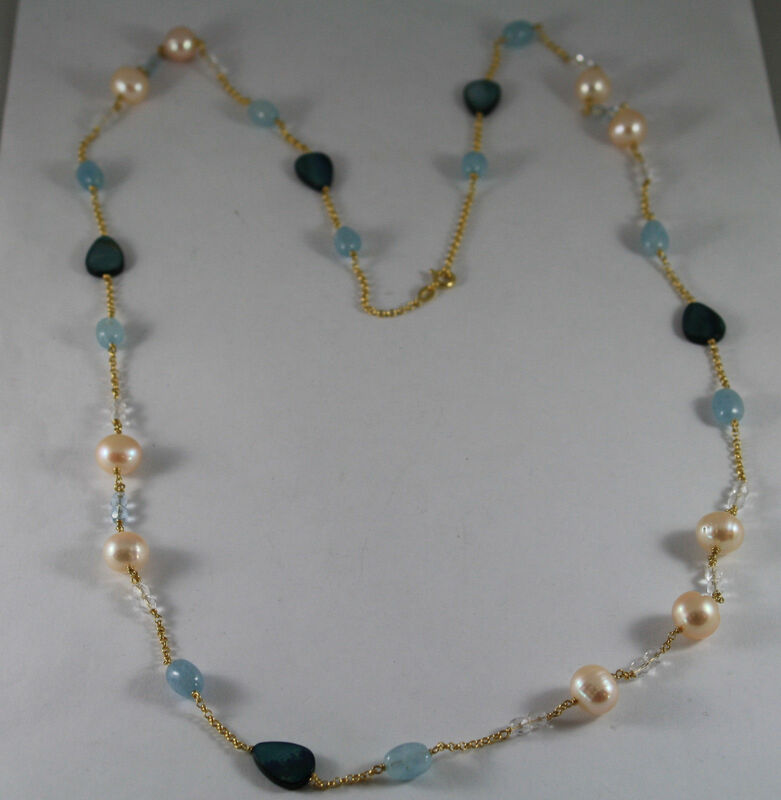 This item is selling for $227.00 on eBay. 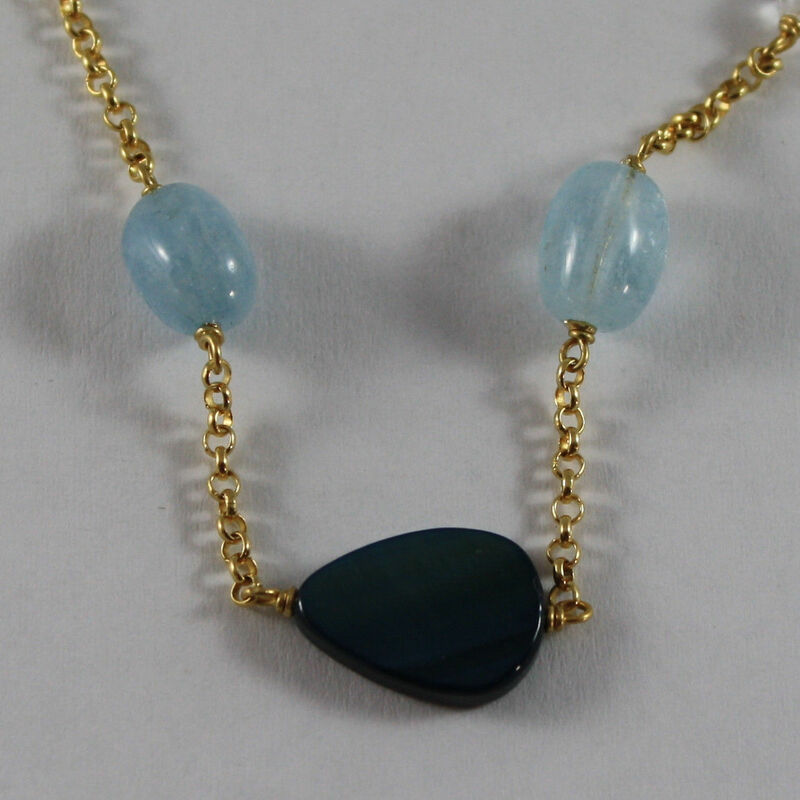 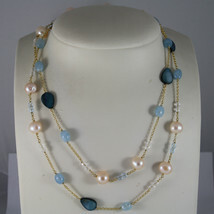 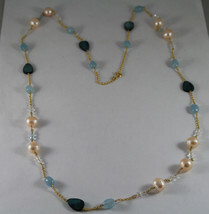 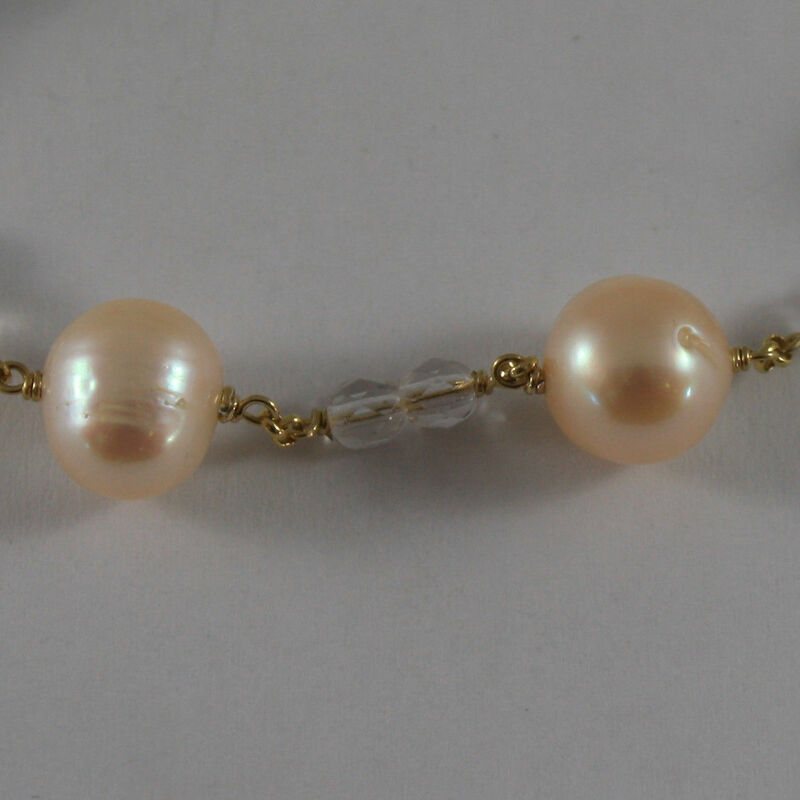 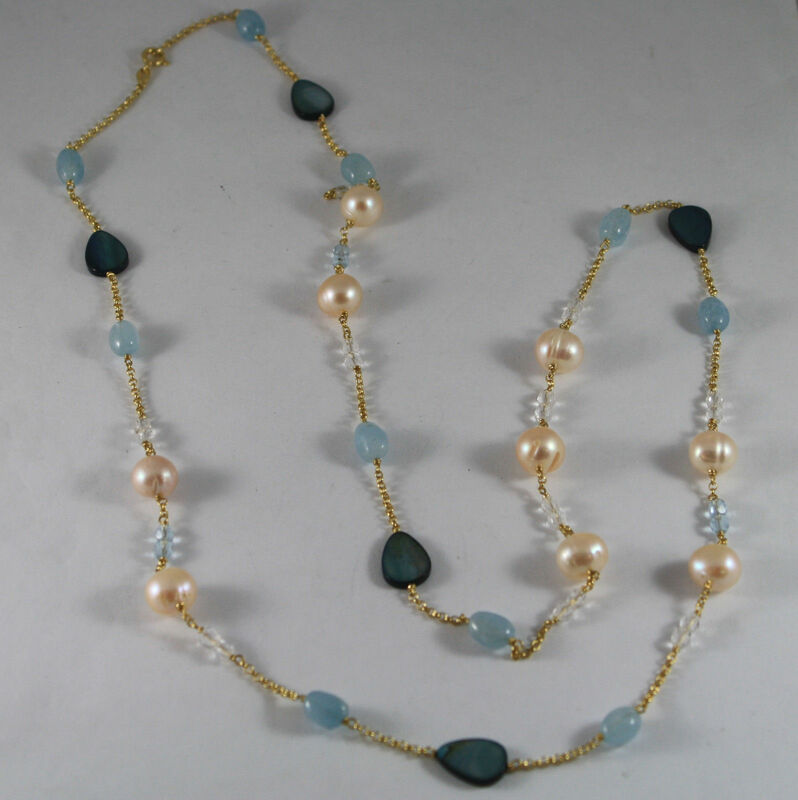 RHODIUM SILVER NECKLACE, YELLOW GOLD PLATED, WITH ROSE FRESH WATER PEARLS, AQUAMARINE, MOTHER OF PEARLS AND CRYSTALS. 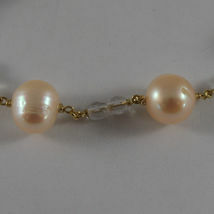 This is a beautiful necklace made with .925 sterling silver with hexagon mesh, tiger's eyes, and white baroque pearls.